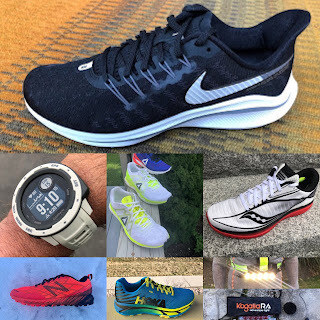 The MT embodies the ideal blend of protection, stability, control, quality, weight and traction, thus making it my favorite mountain shoe when I really want to push for a PR on tough terrain. It was a near flip of the coin, but runner up would be the Salomon S Lab Wings SG, all of the same qualities as the Ultra MT, but the Wings SG has a SLIGHTLY harder feel to it than the Ultra MT. Still a flip of the coin. It is hard to beat the all day cushion, comfort, very low weight and traction of the Challenger ATR (for racing or training). For simply training, all day on the feet and a good blend of protection, cushion, traction, fit, without much concern for weight, the New Balance Leadville 1210 v2 has it all. 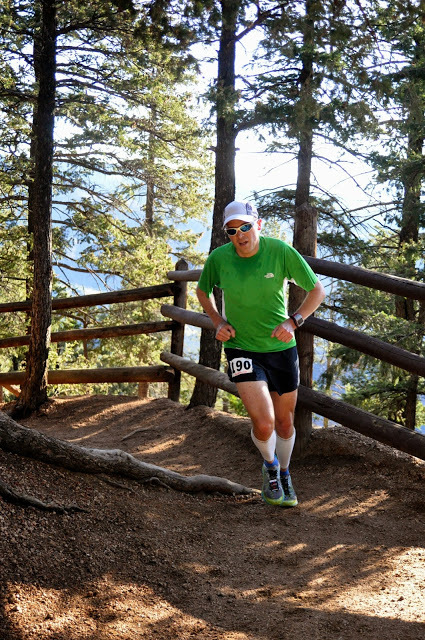 Runner up in this category would be the Brooks Cascadia 10. The Altra Paradigm 1.5 (for training and racing) was a road favorite. 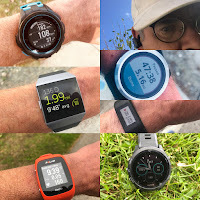 Despite not being much of a zero drop fan, the Paradigm 1.5 felt amazing with Hoka like cushioning, very low weight and a fast and responsive feel. Suunto Ambit 3 - accurate, reliable, easy to use, tough, bluetooth compatible, great software, hard to beat. Ultraspire Lumen 600 Light Belt - 600 lumens from the waist, lightweight, unobtrusive, very long battery life. My review. Oh, how can I forget one of my most key pieces of clothing items, the Pearl Izumi Fly Endurance Shorts (for 2015, or any of the Ultra or Ultra split predecessors with the same pocketing system). The ability to stuff them with so much food and gear, yet with no bounce makes them an essential piece of clothing.